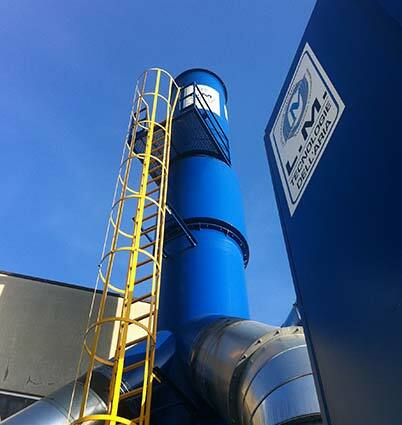 Produces installations with the main objective of controlling the emissions of pollutants both inside and outside the work environment in full respect of the European regulations in force and to safeguard the health of the personnel. L.M. TECNOLOGIE DELL’ARIA, presents accurate estimates illustrating, methodologies of work and activity planning, the details of the components and the guarantees of the materials as well as the certifications and compliance of the realization and implementation in a workmanlike manner. 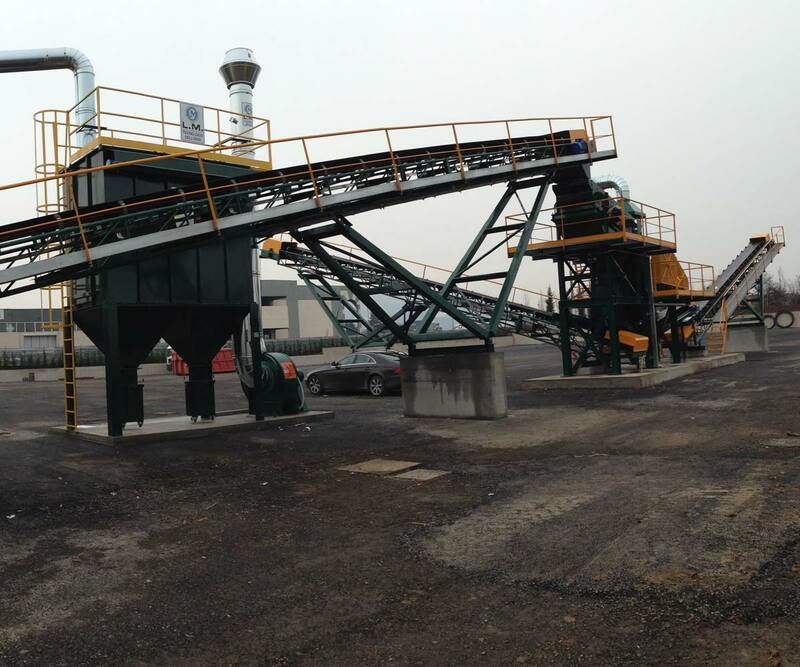 The experience we have acquired over 30 years dealing in the field has enabled us to develop highly advanced products and technologies suitable for dealing with all of our customers’ requests / situations. L.M. 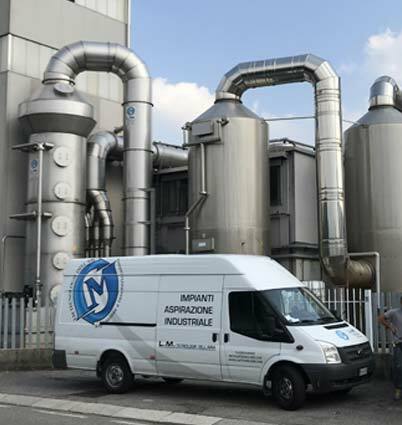 TECNOLOGIE DELL’ARIA is a dynamic company dedicated to the design, construction and installation of INDUSTRIAL AIR EXTRACTION AND FILTERING SYSTEMS. Our highly qualified staff is committed daily to attaining the high levels of quality that distinguish our plants. 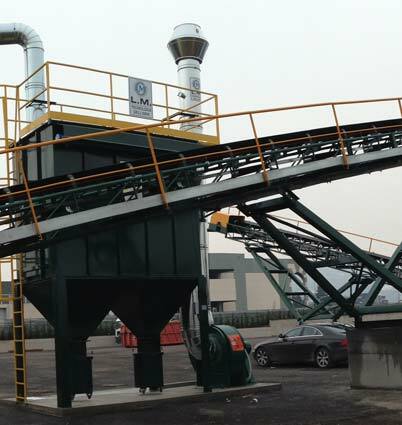 Moreover, our product range is capable of satisfying requests from the most varied of categories, developing the best solution for each individual company, including the repair, standard compliance and maintenance of existing plants. Our highly qualified staff is committed daily to attaining the high levels of quality that distinguish our plants. 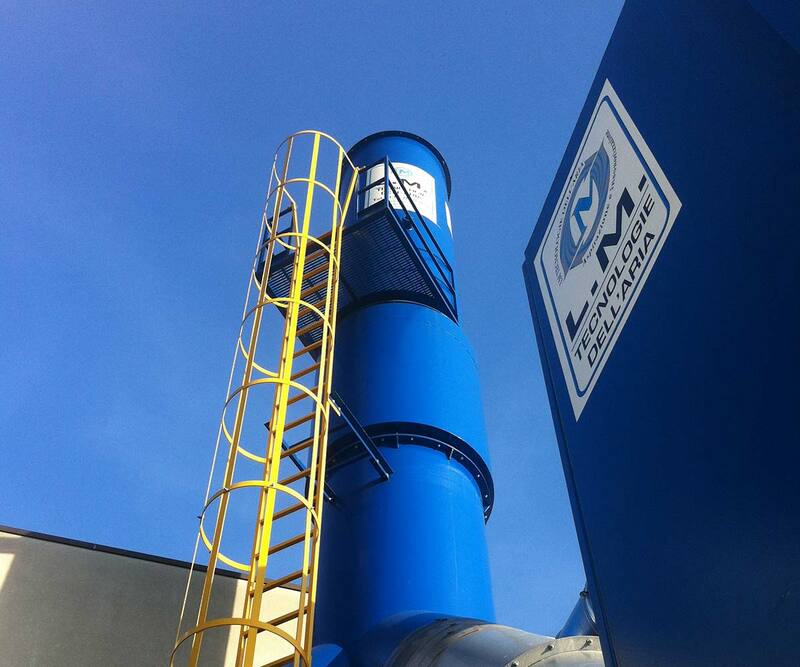 If you require a new industrial air extraction system, L.M. Tecnologie dell’Aria will assist you in every phase: analyses of the customer’s needs, design, production, delivery, installation and assistance. 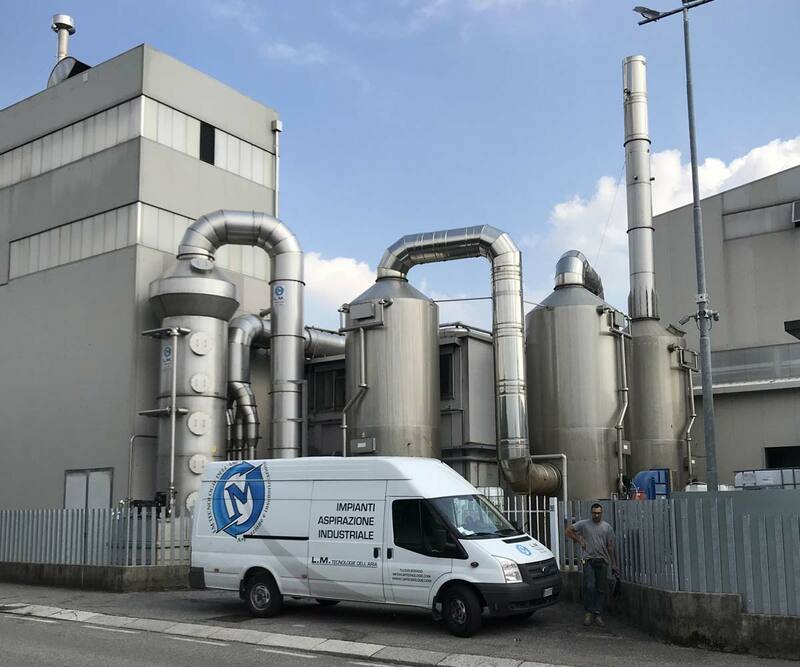 If, on the contrary, you already have an extraction plant, even if it was not originally made by LM Tecnologie dell’Aria, you can take advantage of numerous services, including those for the repair, standard compliance and maintenance of the plant.